Check out the calendar for any upcoming events! Financial aid does not have to be difficult. 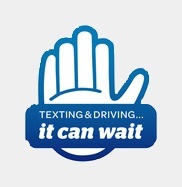 We are happy to help you work through the necessary steps to apply. At ECTC, we are here to make the application process easy for you so that you can get the financial aid that you require, and the education that you need to achieve your career goals. 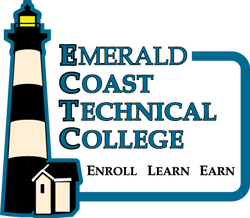 The financial aid policies of Emerald Coast Technical College are developed in collaboration with the Walton County School District Finance Director and approved by the Walton County School Board. Students who are interested in pursuing career education goals through Emerald Coast Technical College are encouraged to discuss their financial aid needs with the financial aid office. Grants and scholarship funds from a variety of resources can help make it possible for a student to attend courses and complete programs. Many of these resources are available only after completing the online Free Application for Federal Student Aid(FAFSA). At this time, ECTC is not participating in federal loan programs nor Federal Work Study.